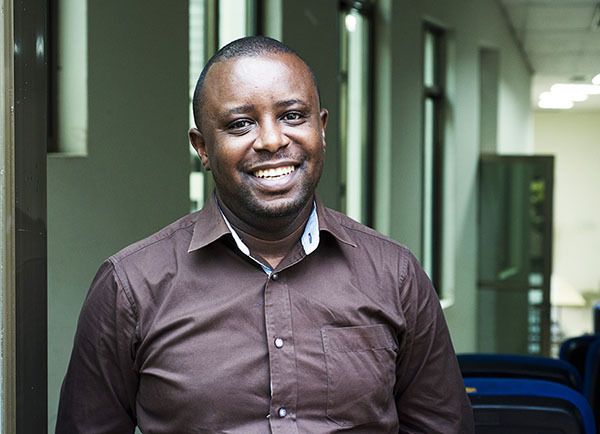 Ntireganya is one of just two plastic surgeons serving Rwanda’s population of more than 12.6 million people. There are only 15 nurse anesthetists and anesthesiologists and 44 general surgeons. Most of these professionals are concentrated around Kigali, the capital city of this very densely populated nation. Though the most recent STR concluded in March 2016, there is still much work to be done. 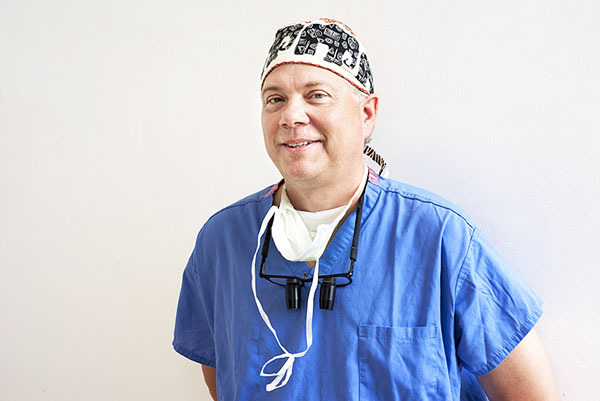 A volunteer surgeon with Operation Smile since 1998, Dr. Steve Naum of Grand Rapids, Mich. has been a central figure in the development of the STRs since his first visit to Rwanda in 2010. Naum volunteered at Rwinkwavu District Hospital, where he recognized the opportunity for Operation Smile to support sugical training there. 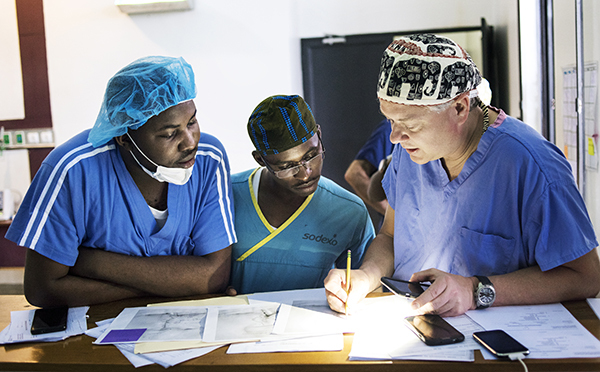 Dr. Christophe Mpirimbanyi and Dr. Jean Paul Shumbusho review notes with Dr. Steve Naum. Photo: Margherita Mirabella. 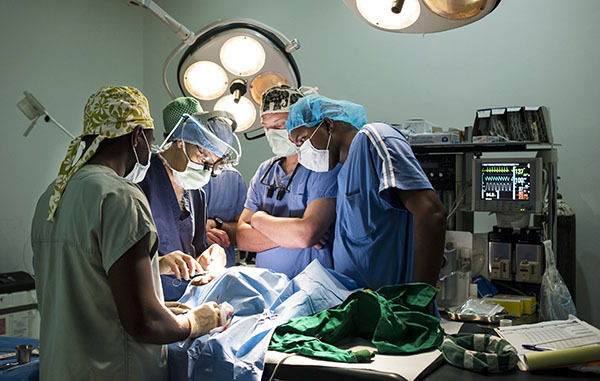 The surgical residents involved in the 2015 rotation are a passionate crew, and among them is Dr. Christophe Mpirimbanyi, who was introduced to Operation Smile while working as a general practitioner and serving as an observer on a medical mission. Immediately, he was enthralled and inspired to become a plastic surgeon. 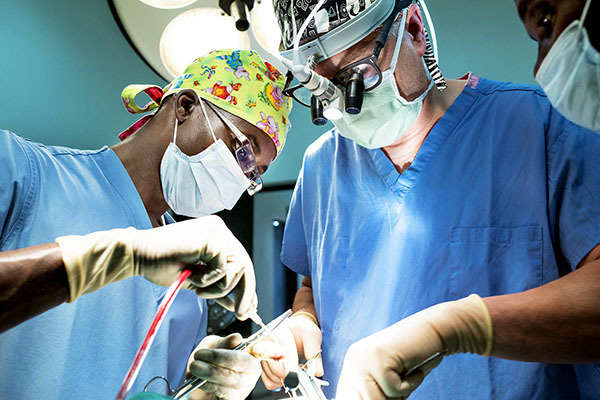 Now in his third year of residency, his passion for positive surgical outcomes was almost palpable when he spoke of why this is more of a calling than a career. 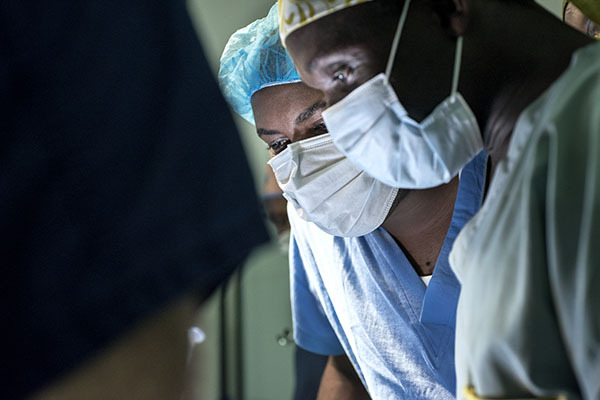 The training of anesthesiologists in Rwanda is led by Dr. Paulin Banguti, who completed much of his medical training in the Democratic Republic of Congo before returning to Rwanda in 2004 with a desire to make an impact on the nation’s health care system. With only 15 active nurse anesthetists and anesthesiologists in the entire country, the workload is immense.